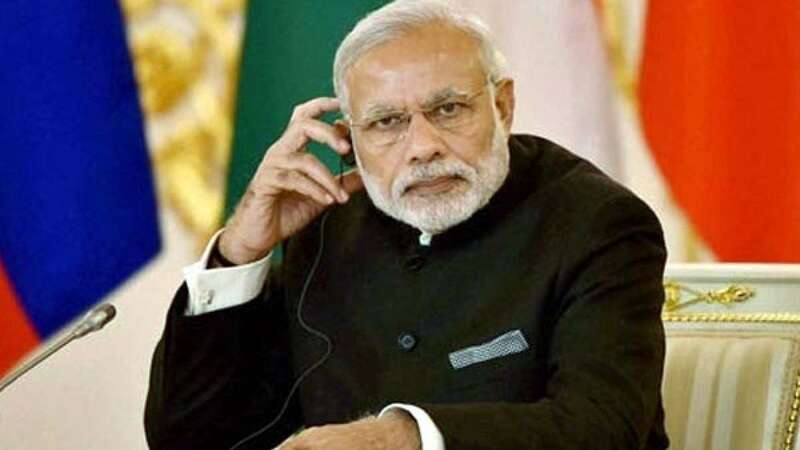 New Delhi : Congress attacked Prime Minister Narendra Modi for alleging that he was not allowed to speak in the parliament, claimed that he is running away from the Paliament and sought his apology for the same. Heavily criticising the demonetisation move, the Congress party said that a lot of people, including farmers, labourers and hard-working citizens have been affected from it and the Modi government is doing nothing to ease their lives. "It is hard to understand how one can stop Modi from speaking in the Parliament, when his party BJP has 282 MPs, his government has more than 300 MPs, and even the Speaker is from his own party," Surjewala told reporters after attending a farmers' rally here. "It is for the first time that India has got a Prime Minister who is running away from the Parliament," Surjewala said, adding, "He is now insulting Parliament, country's biggest temple and should apologise to the nation for this."